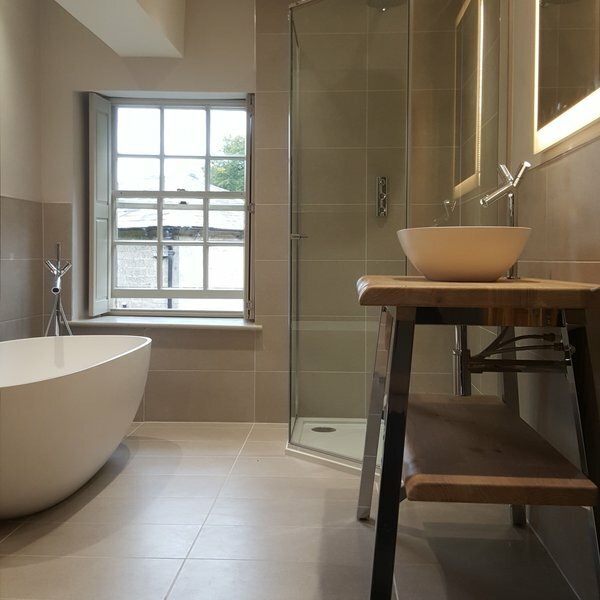 At Fradleys we are pleased to run an established, experienced and reliable team of specialist highly skilled tradesman, working together to design and install bespoke, quality bathroom & kitchens. 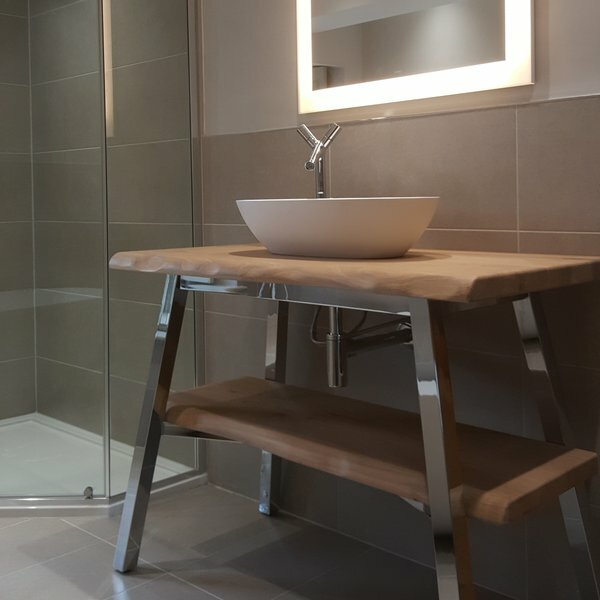 Based in the East Midlands, we are a family run Business who are proud to work together with our customers make their dreams a reality, ensuring the highest possible standards throughout each and every project. 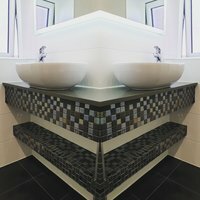 Taking as much time as is required to ensure customer satisfaction, our wealth of experience allows us to offer unique ideas and inspirations to get the very most from your space. 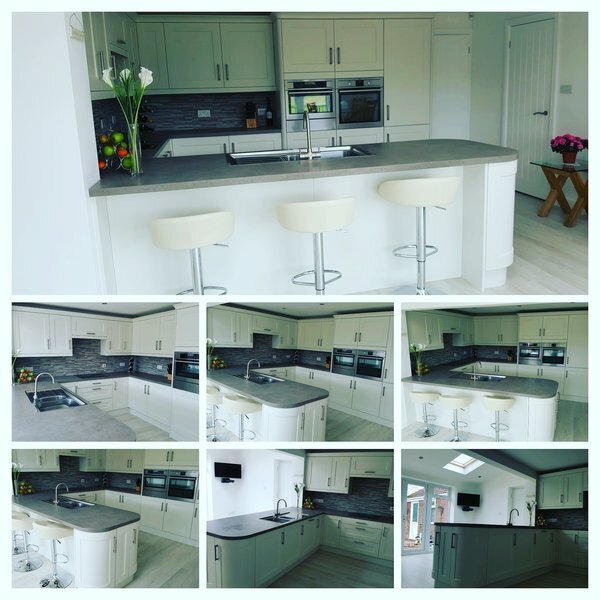 our professional team supports you at each and every stage from design & planning your dream kitchen and bathroom, ordering products to suit your specific needs, to the complete installation including plastering, joinery, electrics, tiling & plumbing to the highest standard. 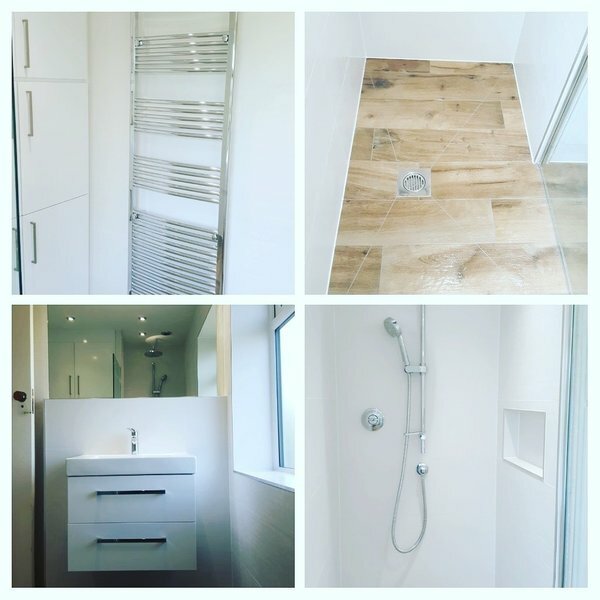 Check out our Facebook page for weekly updates "fradleys limited"
From the planning stage to the installation we were very impressed with Fradley's. Even when we made changes to the plans this wasn't a problem. 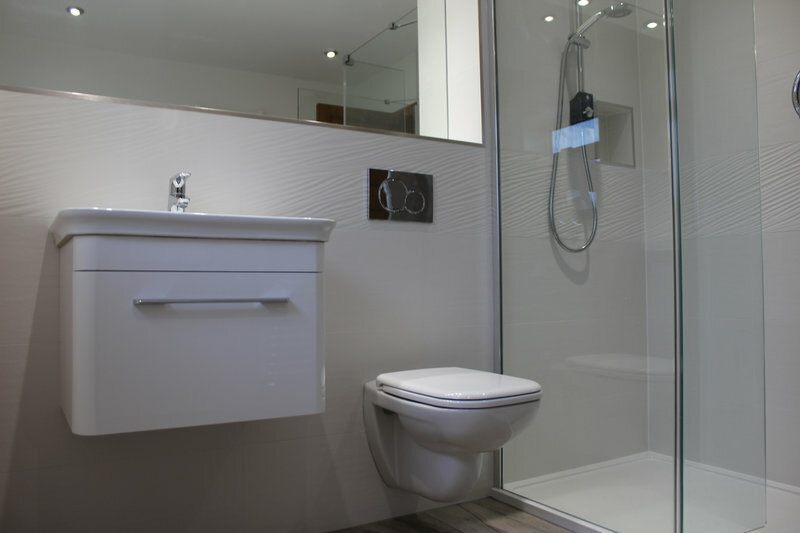 We now have a modern contemporary bathroom that our visitors all think is great! We had a new combi boiler fitted and were delighted with the results. The boiler was up and running in the same day. Which we didnt expect as it is a big job. But Josh was determined to get it done. Brillant because it was a very cold day. All up and running with very little mess. Thank you Josh and George for a job well done. 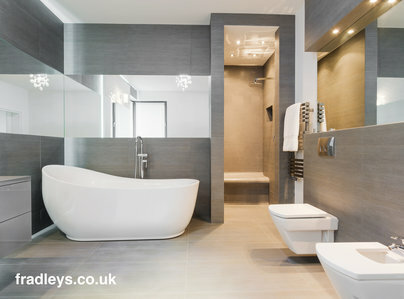 Fradleys are also completely refitting our ensuite next week. He has been so helpful and has given us lots of advice. Josh is very knowledgeable and i have no hesitation in recommending Fradleys. 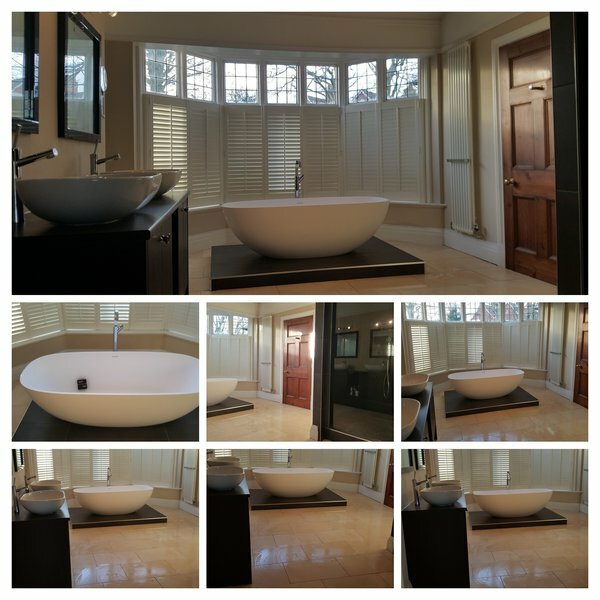 Josh and his team created a gorgeous bathroom, in quite difficult circumstances. The end result was even better than we had hoped. Josh and team were very professional, cleaned up all their mess as they went along, and Josh took the trouble all the way along to make sure we were getting what we wanted. A great team! 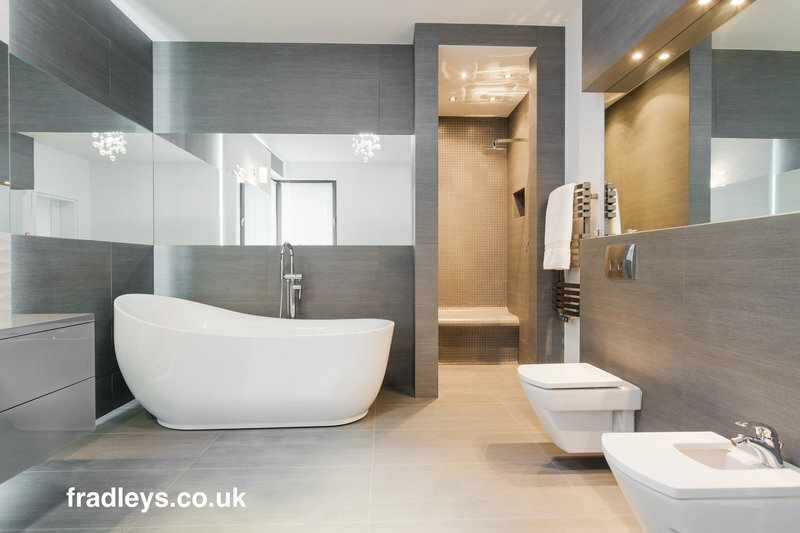 I have used Fradleys Limited to fit 3 ensuite bathrooms and a WC in my home and was pleased with all of the work. If there were any minor issues at all, Josh came back with no problems. His workmen were honest, respectable and reliable. I have already recommended their service to others. 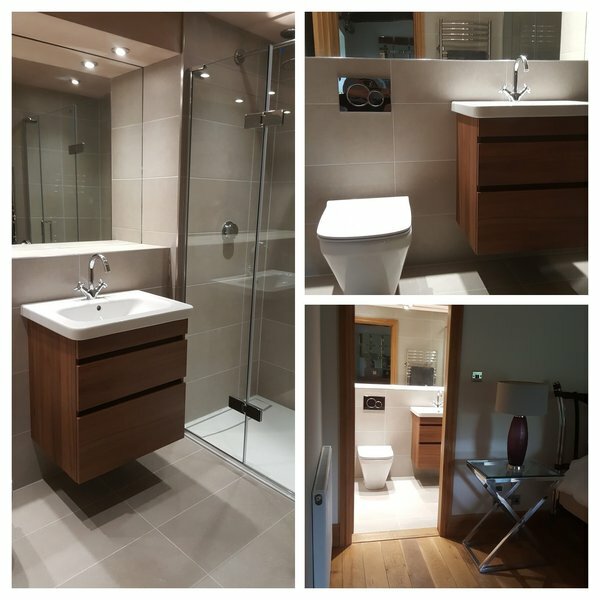 I had my old bathroom removed and completely refitted by Fradleys Limited and I was very happy with all the work completed. 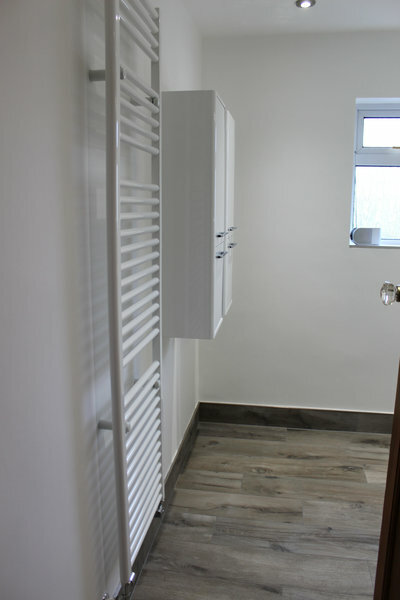 They fitted a new shower, bath and sink where my airing cupboard used to be and also re-tiled the whole bathroom. There were very slight remedial issues but Josh came back quickly to remedy these. I would recommend their business to other customers. 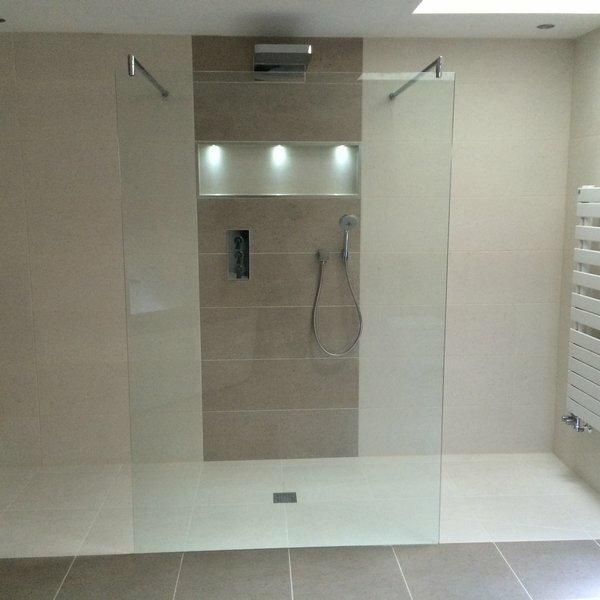 I had my bathroom refitted by Fradleys Limited in April and was very impressed and happy with the results. 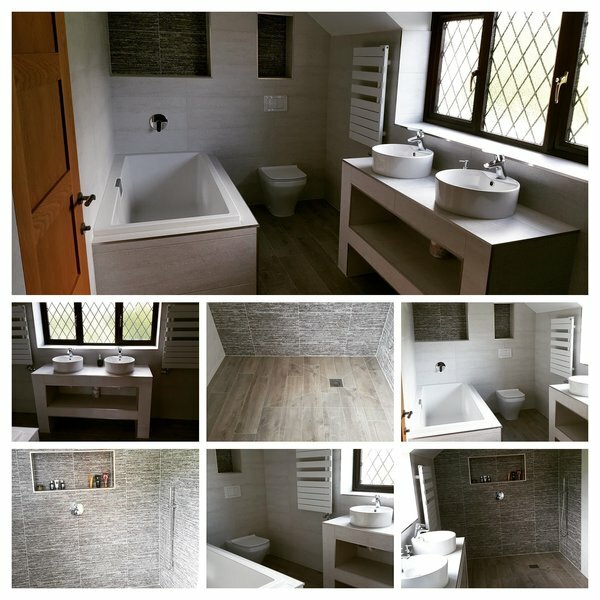 I am quite picky, but I was very pleased with the overall finish - the grouting, ceiling and woodwork were neat and looked great. Josh and his team were very good at what they do and were very friendly, polite and clean. Josh was conscientious and determined to get the job completed to the highest quality without cutting any corners. I couldn't fault them at all and would recommend them to others. Put boiler and central heating system and fitted bathroom. 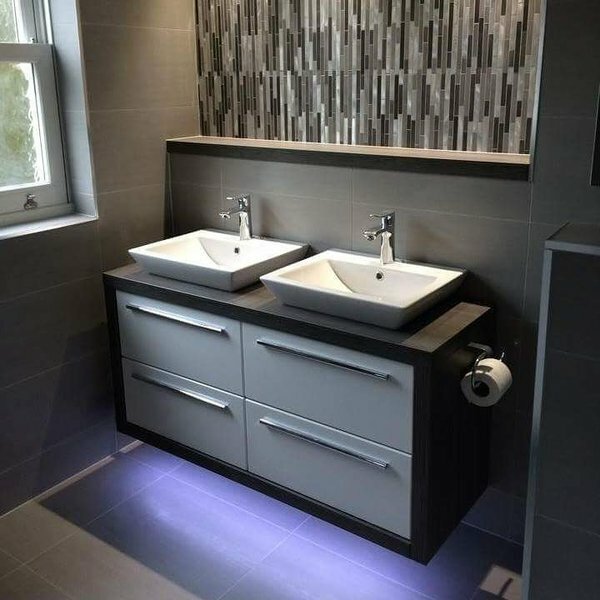 Excellent workmanship and great ideas in bathroom.